At the University of Applied Sciences Berlin an empirical study was conducted by Sven Neumann to test the legibility of nine typefaces when used for signage. 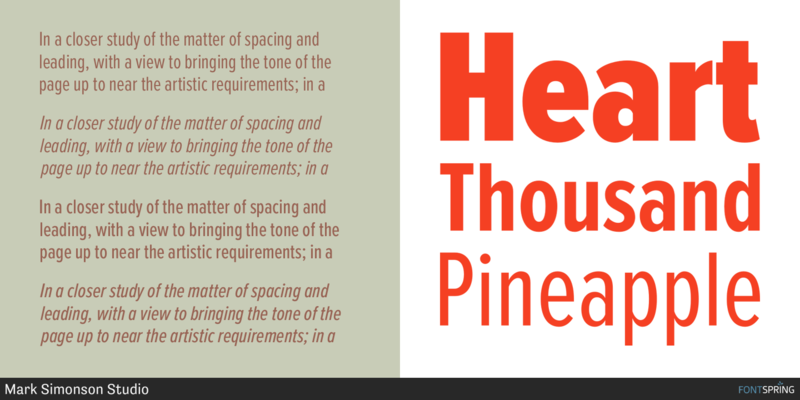 The use of type in this study was based on the recommendations of the German legibility norm DIN 1450. This ensured that the study reflected a real-world scenario and is suitable for people with normal or reduced visual acuity. 106 participants were tested. They should walk towards the signs using fixed intervals. Once they could clearly recognize the text, the distance was noted. The test included two different type sizes presenting single words and a third test using a small paragraph. In each test the capital height of each typeface was equal, as defined in the current DIN 1450 norm. But the test was also repeated with the same setup, but this time with an equal x-height of all typefaces. 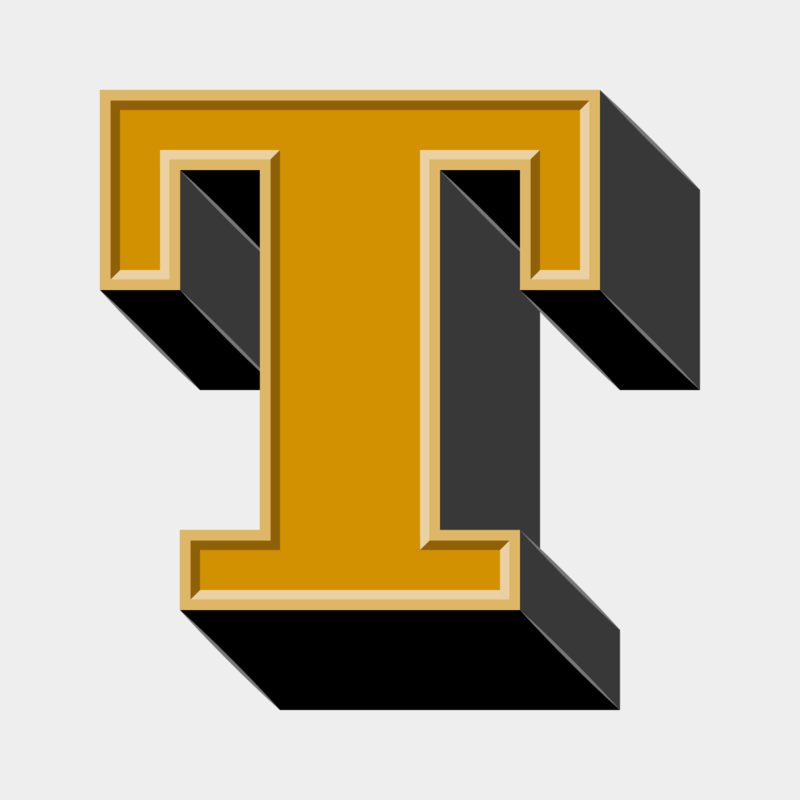 This x-height was defined by calculating the average x-height of all tested typefaces. As I have mentioned earlier, legibility studies often just use an equal point size for all typefaces, which does not ensure that the actual size or optical appearance of the tested fonts are equal. But fortunately, this study did’t make this error. The study also uses words and not just single letters, so it tests how information actually appear on signs in public space. 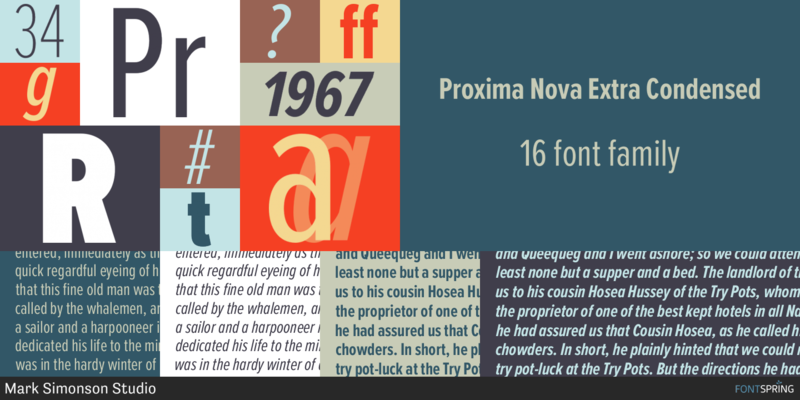 The nine tested typefaces were Linotype Frutiger, P22 Johnston Underground, Wayfinding Sans, Arial, DIN1451 Mittelschrift, Franklin Gothic Medium, Futura, Garamond Premier Pro and Swift. The winner of the study is my Wayfinding Sans typeface. Sven Neumann writes in his final report that Wayfinding Sans could be read earlier than any other typeface in all test situations. 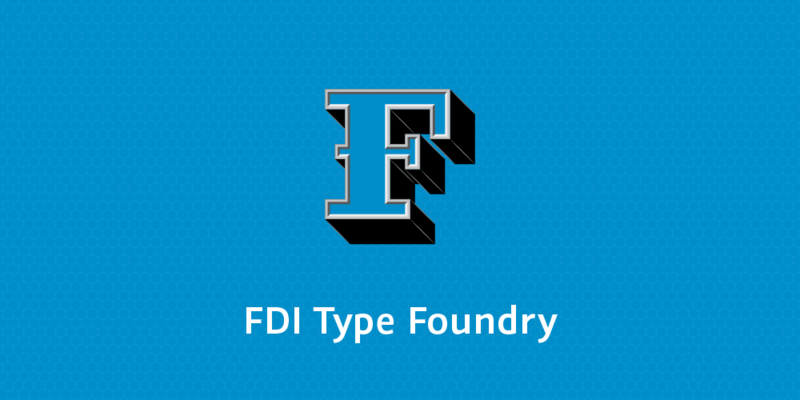 It was not only more legible than DIN 1451, which is used on the German road signs, but performed even better than Linotype Frutiger, which is one of the most used signage typefaces, especially for airport signage systems. 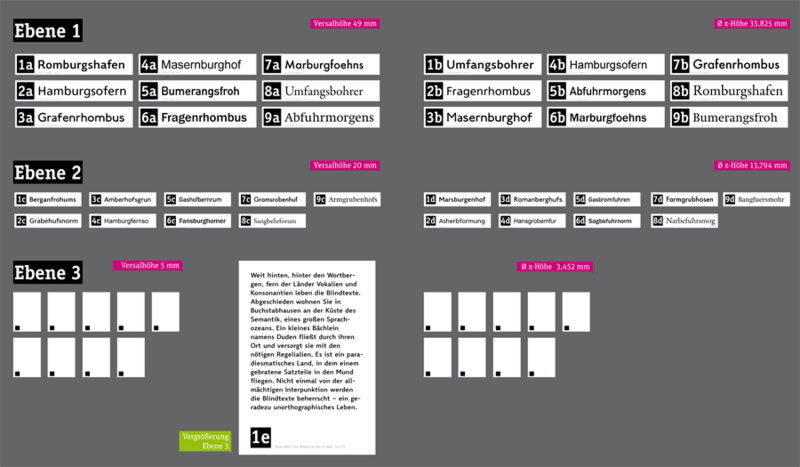 In the next digram you can see the maximum viewing distances of all typefaces. 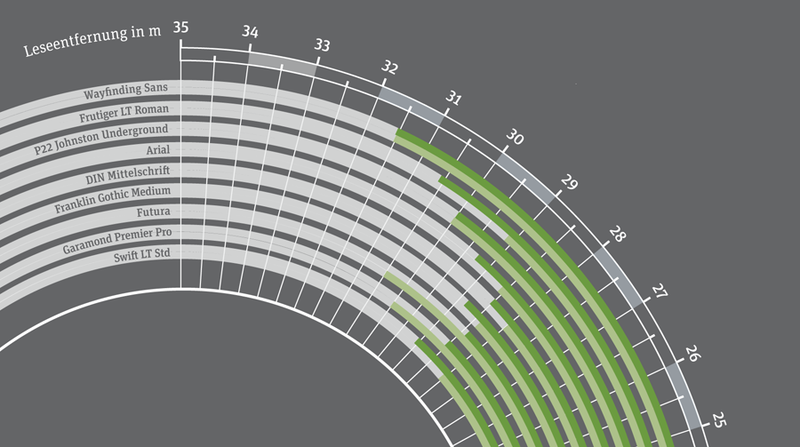 The dark green bar represents the cap height test and the light green bar the x-height test. Of course this result shouldn’t surprise me too much, because increasing the possible reading distance was my main goal all along. But I also noticed, that some people didn’t really trust my design approach which is based on real-time on-screen legibility simulations. They thought it would be too unscientific just to test bad viewing conditions without using certain values. But I know that a typeface created for the worst viewing conditions possible would also perform well under any other kinds of viewing conditions. And now here is the first empirical proof of this idea. 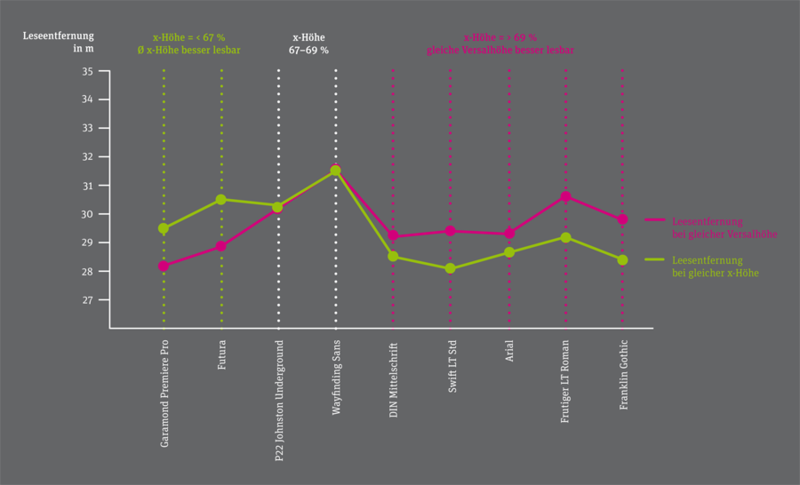 Not surprisingly Frutiger also performs very well. When Adrian finished this typeface in the mid 1970s for the signs of the Paris-Charles de Gaulle Airport he created one of the archetypical humanistic sans-serif typefaces of our time. 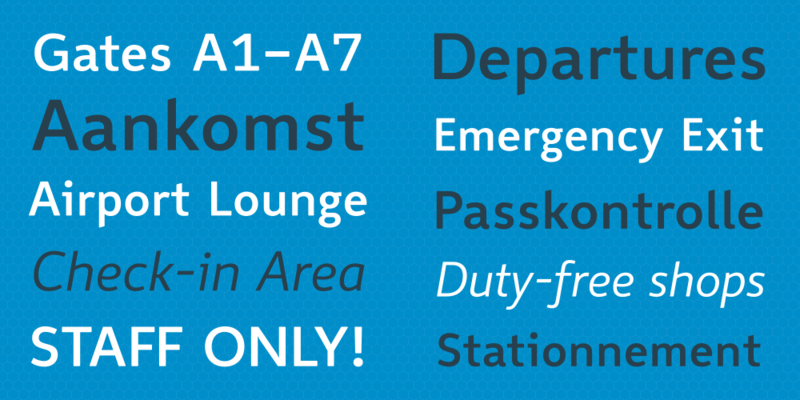 P22 Johnston Underground is also among the top typefaces in this test. Originally created in the early 20th century for the signs of the London Tube, it might look a bit clumsy today, but works still well in terms of legibilty. Arial, DIN 1451 und Franklin Gothic Medium achieve just avarage results. Compared to the typefaces discussed above their design is more static and the shapes are more closed, so they don’t perform as well in this legibilty test. 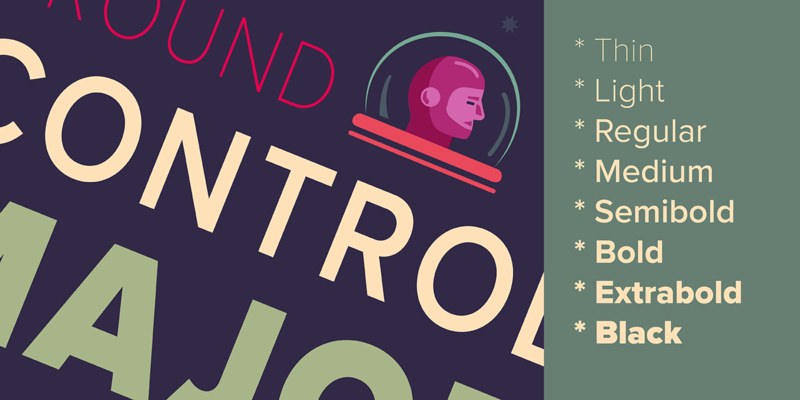 Futura performs even worse, because of its small x-height and the geometric design. The serif typefaces Swift and Garamond Premier Pro also perform bad in the cap height test. This comes as no surprise. Their x-height is small and the details are delicate, so they can only perform well under good viewing conditions. Since the test was performed twice, once with an equal cap height and once with an equal x-height, it is especially interesting to compare the results. 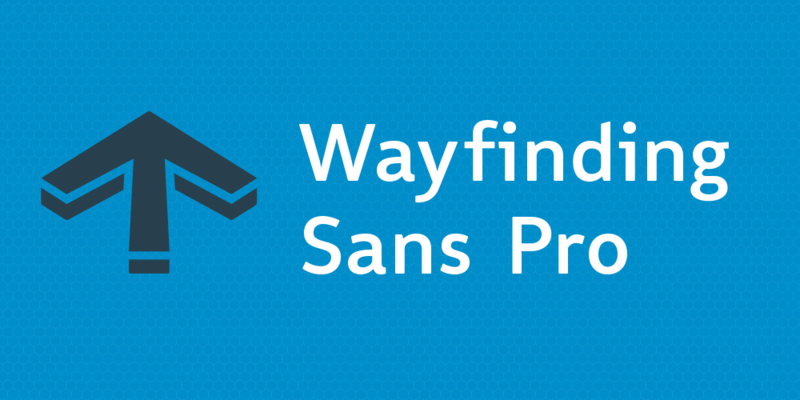 Wayfinding Sans® and P22 Johnston Underground with an x-height between 67 and 69 percent perform equally well in both tests. 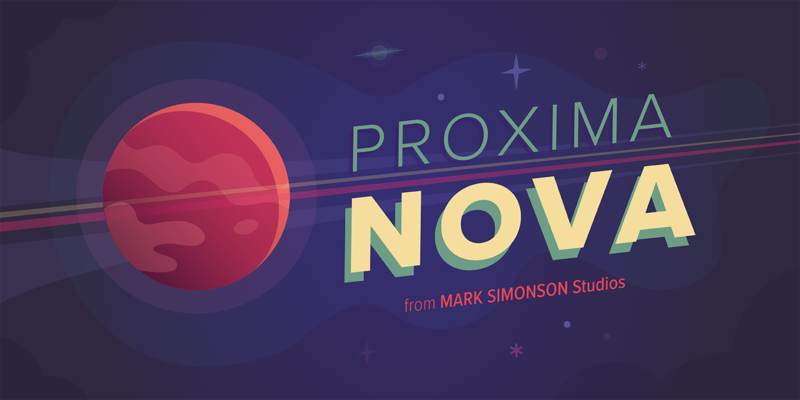 Typefaces with a smaller x-height can only be made more legible by dramatically increasing the point size. But this is often not possible in signage systems were the ascenders and descenders then would conflict with other lines or borders around the text. 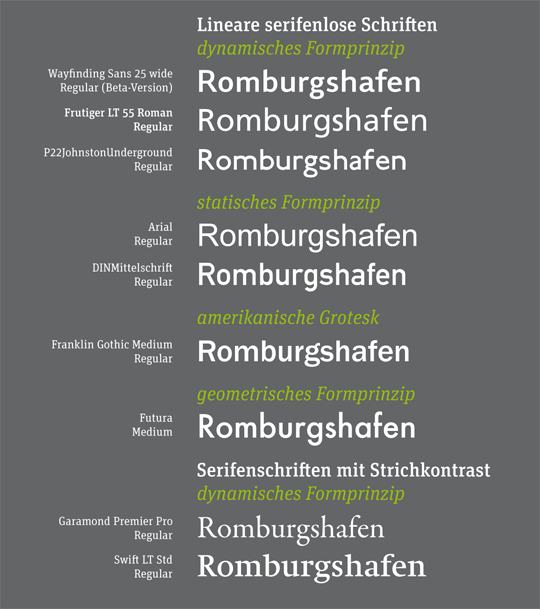 Rather surprising is the good performace of Futura and Garamond Premier Pro when the typefaces are scaled to the same x-height (green curve). Not surprisingly, the study also shows a relation of the possible viewing distance to the age of the participants. The group of people under the age of 15 performed the best, the group of participants over 60 performed the worst. A German PDF with all the results from the study can be downloaded from the server of the university.